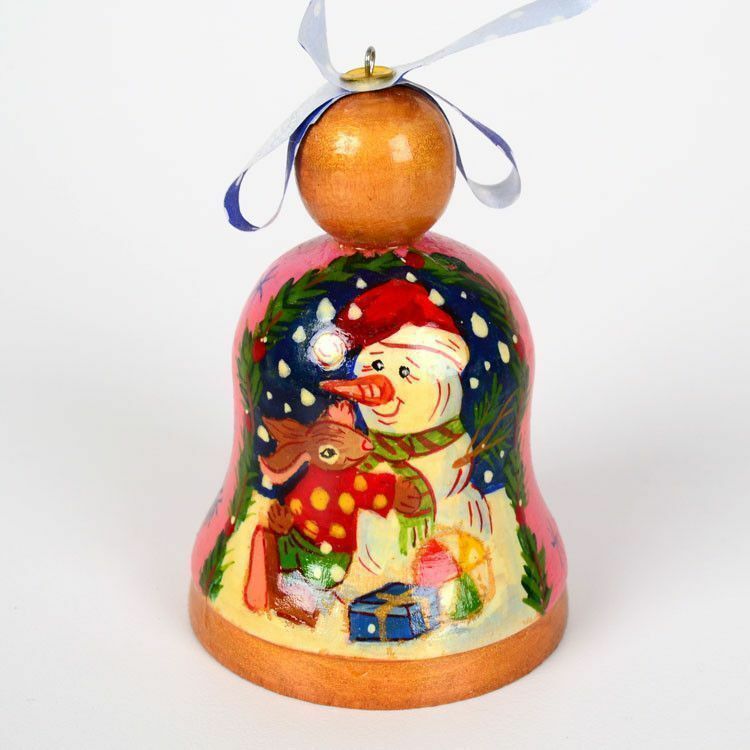 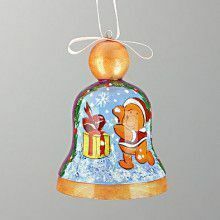 This beautifully hand painted ornament features a Snowman with his friend Bunny at Christmas time - aren't they cute? 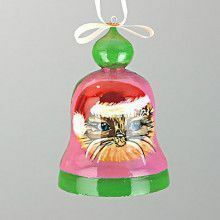 A fun pink base color can be seen from the back. 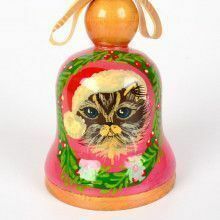 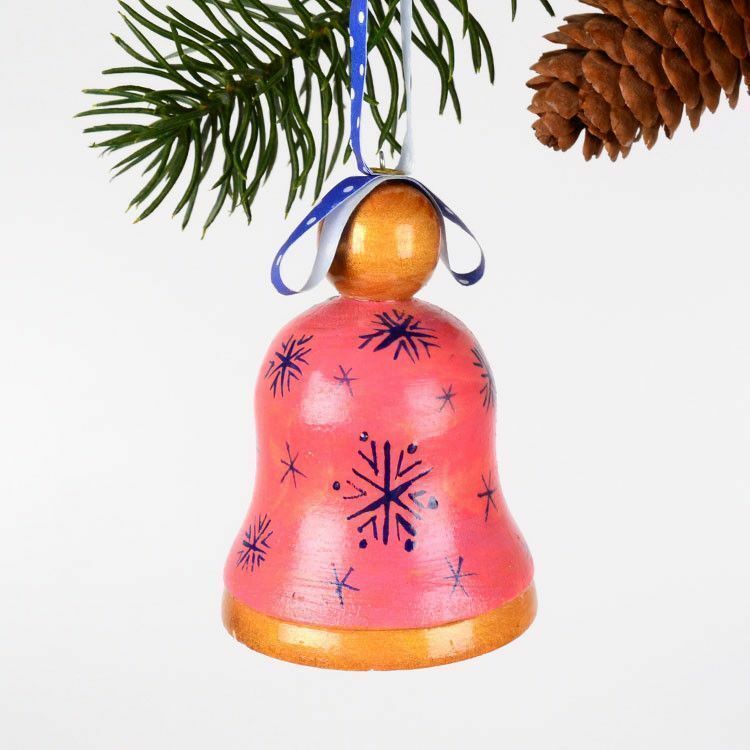 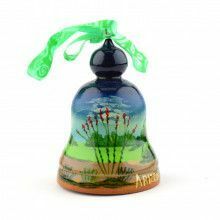 This ornament is made out of lightweight birch wood, has a bell, and is ready to be hung. 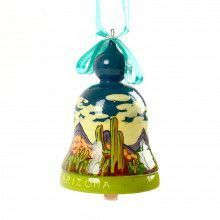 It is about 3" x 2" in size, and colors may vary slightly from the one pictured here.